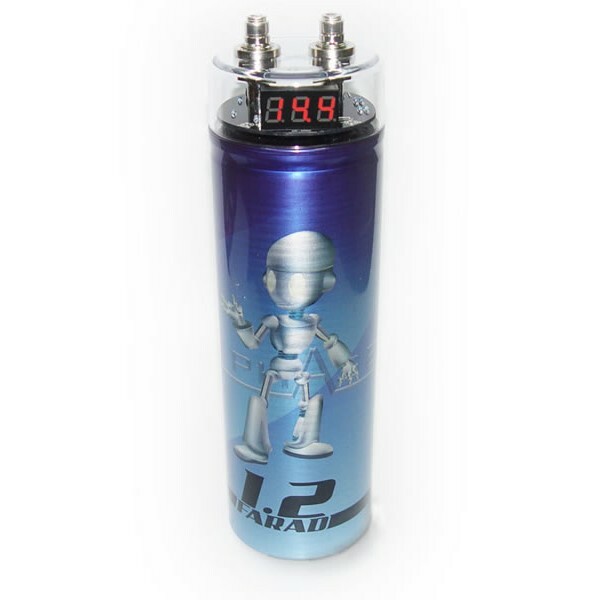 InPhase IPC1D Powercap, a 1.2 Farad, high specification power capacitor with digital display, digital voltmeter. Supplied complete with mounting brackets. 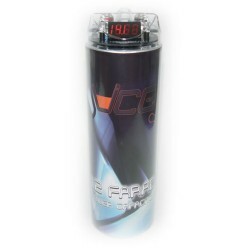 This is an essential item for maximum power delivery.